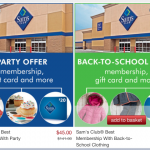 Sam’s Club Membership Deal: $45 & a FREE $20 gift card! 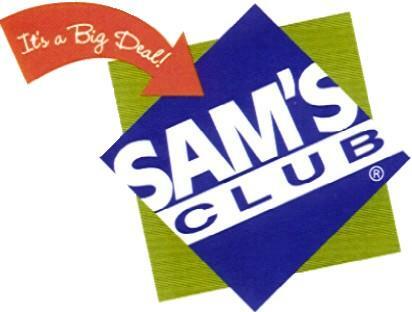 You are here: Home / online shopping / Sam’s Club Membership Deal: $45 & a FREE $20 gift card! 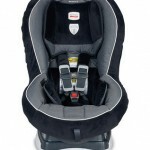 Zulily has a HOT deal on a Sam’s Club membership today! You’ll pay $45 for a one year membership plus get FREEBIES including a FREE $20 gift card! 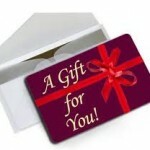 You must redeem your voucher by 8/17/14. This promotion is not transferable and not valid on renewals. See the “fine print” for all of the details. Zulily: Princess and fairy costumes + more – up to 55% off! 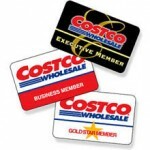 Costco membership plus $50 in FREEBIES for $55!